This term we are learning all about the 1960's with our Topic 'More than Mods and Rockers'. writing newspaper reports of historical events. theme of Space and the first Moon landing. • How to write scripts. 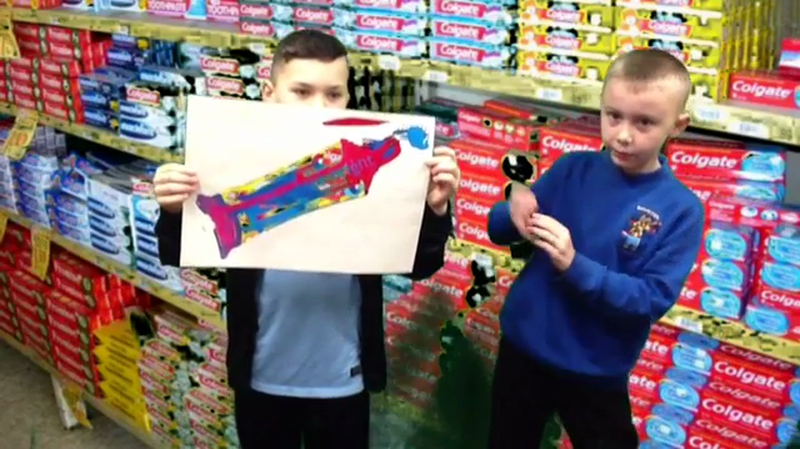 We used all of our persuasive language to plan and create an advert to sell our new toothpaste brand.